We recently confirmed a £200m funding agreement with BAE Systems Pensions following a £300m funding with global asset manager, Insight Investment. 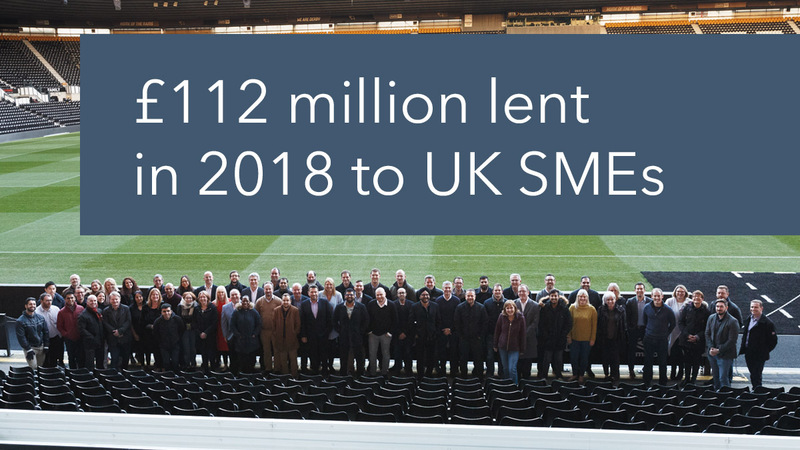 ThinCats now has capital of £800 million to lend to UK SMEs across all regions and sectors from £250,000 up to £10 million. ThinCats’ lending focus remains on meeting borrowers’ ambitions through funding of up to five years to companies with asset backing or reliable cashflows for working capital, acquisition, refinance or growth.